Hah!! Finally got to do awards related post after ages. Sorry guys for the delay. It might have taken 2 months for me to post but I did!! 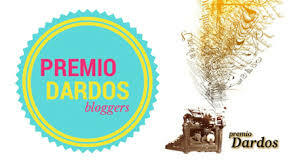 It’s always great to be nominated for different awards as I feel appreciated, noticed and this is a way to interact with fellow blogger and help each other. Pass the award on to other bloggers of your choice and let them know that they have been nominated. 1) State the name of the blogger that nominated you. 2) Answer the questions you were given. 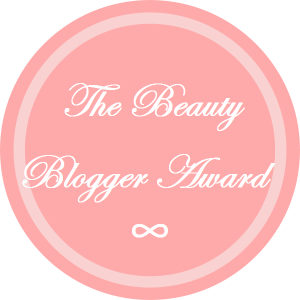 3) Nominate 10 people whose blog is about beauty or fashion. 4) Make 10 questions for your nominees to answer. 5) Let the bloggers know that you nominated them. How long does it take to do your makeup on a regular day? 15 to 20 minutes if simple eye makeup, no contouring and correcting. 2.Smokey eye or natural for a special event? 3.What brand of makeup brushes do you prefer? BH Cosmetics, Good quality at affordable price. 4. Do you ever go makeup free? Yes, many times. In fact most of the time. 5. What is one makeup product you wish companies would improve and why (nail polish, lipstick, blush, etc.)? Many to mention. Not really improve but stop bringing to the market like lip concealer, lip primer, eye primer, I feel they are not really necessary. Bronzer and powder contouring products should be the same and not separate, why make people spend unnecessary and on top of that makeup became confusing due to this. 6. How old were you when you started wearing makeup? I was 25, eyeliner and lipstick only. I started wearing full makeup at the age of 28. 7. What’s your best tip for perfect eyeshadow blending? 8.What brand of foundation is the best? Many. But my favorite foundation has been my Karaja pore minimiser ,so for me it is the best. Otherwise Loreal and Maybelline has some really good foundation. 9. Who is your makeup idol? I look up to Nikki tutorials on Youtube. I would want to be able to do makeup like she does. 10. What’s your favorite mascara brand? Bold eyes, bold lips or both?- I can go with both. Not following rules really, just depends on occasion. What has been your biggest life lesson so far? (taken from a question asked to me! )- Attend to yourself first before others, this way you are fit to attend to others then. Do you take photographs for your blog yourself? If not ,then who does that? How many social media platforms you have. How many times a week do you blog? Best compliment you received ever since you started blogging. What is the biggest challenge you are facing in the world of blog? Would love to hear all your answers , girls. For those who do not wish to do this, please ignore and if you are doing this award, do leave a link to your post on the comments section below. Thanks again, Lindsay and Mirror the Love for the amazing questions. I have always been someone who stayed away from Beauty Salons. It isn’t that I have anything against them, but I just do not have the patience to sit there for hours and let them do all the stuff to me. I dread the moment when I cannot move because someone is working on my face or nails and I might just make them uncomfortable or injure myself or whatever. I want to move all the time, walk, run,fly (okay not really fly) but I want to be free. I am so impatient when it comes to getting pampered at salons. Besides this, I love to do hair , face, nail, body care myself. The fact that I am doing something for myself feels so good. My skin and body needs my attention and I have to give that no matter what. Being a mom of 2, it was very difficult to take out time for myself and it was a struggle. Believe me, a very difficult step to take. If you are a mom, you would understand what I am talking about. But eventually I learned to deal with the difficulties I faced. Once a woman becomes a mom, it doesn’t at all means you have to just give up on everything and focus on parenting. Parenting should be priority,of course, but if you are “fit” then you have a happy family. There was a time when I gave my 100% to my kids , not a single percentage to husband even, I felt somewhat miserable but wasn’t actually aware of it. There is always that “one day” in everyone’s life when things become clear in front of you and you just know what to do next. I knew that not only my kids, but my husband needs my time, my house needs my time, my in-laws and every body part of my life needs a part of me. Life is too short to cut off myself from all of these. I knew I had to balance things. I knew I had to look pleasant when my eldest daughter started appreciating my beauty when I do my hair. This is just one example. I knew that if I take care of myself, end result is a happy family. So I did it. It was difficult but not impossible. Now my kids are going to school, so I have the first part of the day to pamper myself. I do not need to do that pampering daily , but yes, skin care is important and should be done daily. If you are interested in my skin care routine, click here. If your kids are still very young for school ,they are with you 24 x 7, take out time for yourself when they are playing or napping. There is time for you , you just need to make THAT effort. There is NOTHING in the world that can stop you from taking care of yourself but only you. So keeping track of everything sometimes becomes hard as I have million of things to do and forgetting something is what I don’t want. Skin care has to be consistent. So what I do to make my life easier is I created a planner and stuck it on my washroom mirror to remind me of what I have to do next. All of us have different skin types and our skin has a certain requirement of care depending on our age. I am over 30 years already so I decided to do complete facial twice a month, I exfoliate maximum thrice a week and use mask 2 or 3 times a week. If you are under 25 years, I suggest apply scrub and mask once a week only and full facial once a month. 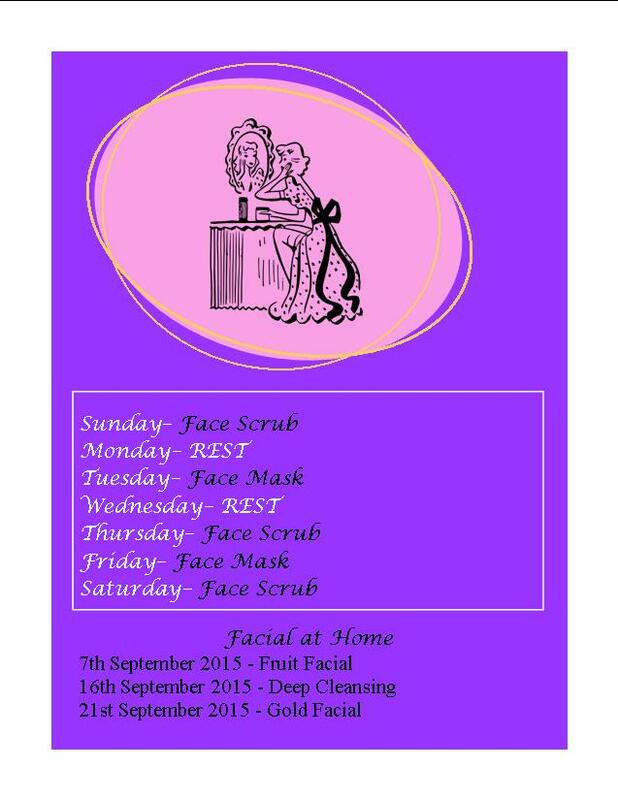 So this is my Face Care schedule for the month of September, it is never too late to plan your next steps. If you are someone struggling to take out time for yourself and found this post helpful, do comment below and let me know if you worked out on this. Tweet me regarding your progress, I would love to hear from you all. Let us be an example to others. Gosh I feel so ashamed of myself! I’m posting this so late when sale is already over. I discovered they were having sale on the very last day itself and luckily the lady I use to order from was able to get these for me. So in any way I wouldn’t have been able to let you all know. Moving on to what I ordered. I’m really sorry for I do not remember what this deal was called as it’s been a while already since I ordered them but I will share with you all the separate links of both the items. Wild & Radiant – Baked Illuminating & Bronzing Palette- Click here to view it on their website. This stuff is a bomb! I love the shades, the pigmentation , the texture and formula. However you need to be a bit careful as sometimes it can be too powdery. Ordered this from Avon,FM & Other Cosmetics on Facebook. CLICK ON THE PICTURES BELOW TO READ THE DETAILED REVIEWS. Today we will be knowing about “Eye routine” and information I am sharing here with you all is what I do when I apply makeup. As many of the beautiful and lovely ladies, keep asking me questions related to makeup, I thought why not dedicate a whole series to you all. So moving on to the step by step guide, here is what you need to do. First of all there is no rules as to which one should be done first. Face makeup or the eyes. So it is totally up to you which one you prefer. I personally like doing my eyes first because I usually do a lot of bold makeup and end up having fall outs, applying foundation after, helps a lot as I can still clean them then. Primer or Eyeshadow base- While I can live without using face primer, it is not the case with my eyes. I need some kind of prep for my eyes too. For that I use eyeshadow base. I have two favorite ones, that is the Lancome and NYX eyeshadow base. I use either one of them depending on the makeup that I am doing . 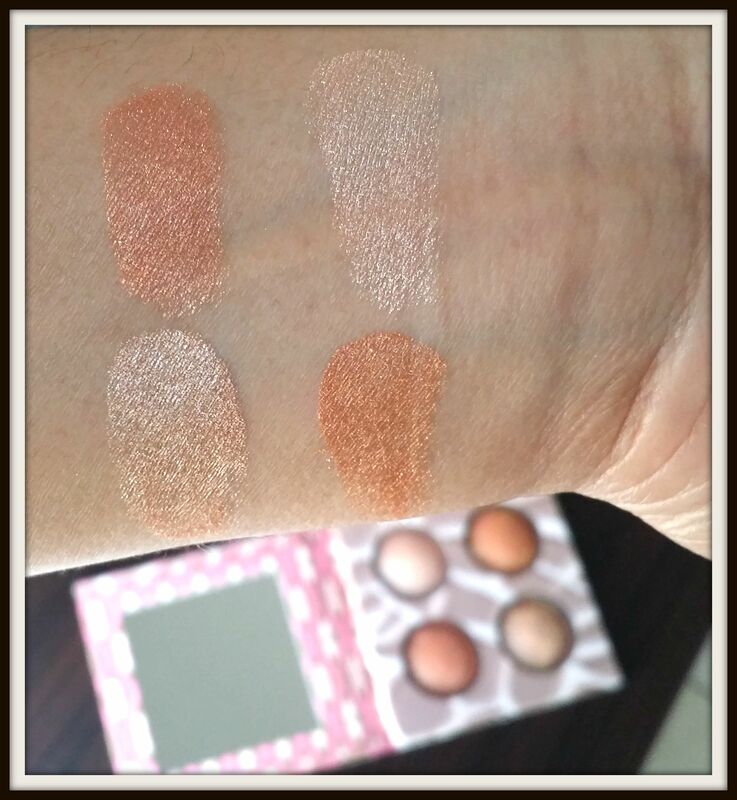 If I am using bright shades I always like applying white eyeshadow base as this will intensify the color more, if I am doing neutral or smokey makeup I am fine with my beige eyeshadow base. Eye shadow base acts as a primer too and some are 2 in 1, primer+base like NYX eyeshadow base. You don’t have to go for primer and base separately. DO NOT BUY PRIMER AND BASE SEPARATELY NO MATTER HOW MUCH PEOPLE WILL TELL YOU TO. It is purely unnecessary. Buy yourself NYX white eyeshadow and it will work for both bright as well as neutral shades. NYX Jumbo pencil is ideal thing for this too. Very affordable and works perfectly. What? You think I missed mentioning the Urban Decay eye primer? No, I didn’t miss it. I just don’t want to suggest any unnecessary stuff to you. (Don’t get me wrong, I have nothing against this brand, it’s just that , they are very costly specially for beginners and you get equally good products in the drugstore range) If you think that your eyeshadow is not having good pigmentation and that the color isn’t showing up then refer to this video on tricks to make the color pop using white eyeshadow base. b. You get to play with few more colors and see what suits you. Get yourself mattes shades first as shimmery will be kind of tricky for beginners, however there is no restrictions. Just that mattes look good mostly and are easy to work with. Suggested Eyeshadow Palettes: I’m not going to mention the names of the palettes as tehre are many, but I would definitely mention the brands so it is easy for your guys to check. I guess 4 suggestions are enough. Coastal scents eyeshadow palettes-they have plenty of palettes to offer for a very good price and quality. If you live in U.A.E, you can buy this brand from Alshop.com. 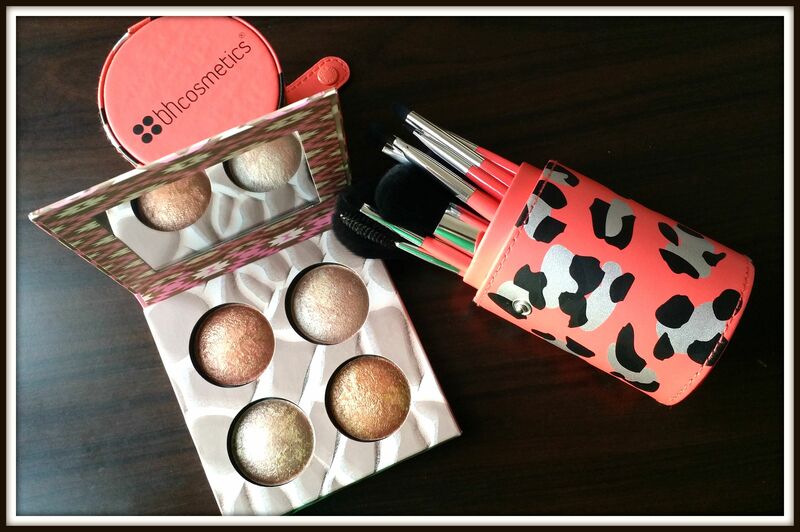 Morphe Brushes Eyeshadow palettes- From online stores , check this post for details. 3. Eyeliner- Eyeliners are everyone’s favorite. I mean even those girls who say they don’t wear makeup at all, have eyeliners in their collection along with lip glosses. There are varieties of eyeliners, gel liners, pencils, kohls, pen, markers and what not. I personally think the easiest to apply are the pencil eyeliners as a beginner. Gel eyeliner has to be applied using a brush and that might get very challenging for newbies, similarly the pens and marker ones can get too messy. So ideally a beginner should have the pencil ones. Eyeliners come in different colors and so I won’t restrict you to only black however black is a must have. Suggested Mascara by me: Essence have surprisingly good mascaras for aed12 to 25, Maybelline, Loreal, Revlon, Max Factor and of course Avon. Don’t forget to do your brows. This will be entirely separate post. 🙂 For any questions, feel free to comment or email me at veenazkit@gmail.com or use the contact form below in case you do not want your comment seen.